Your subscription just got better! Subscription is now called Cricut Access. We named it Cricut Access because when you sign up you immediately have access to Cricut's library of over 30,000 digital images, over 300 fonts and over 1000 Make it Now Projects. 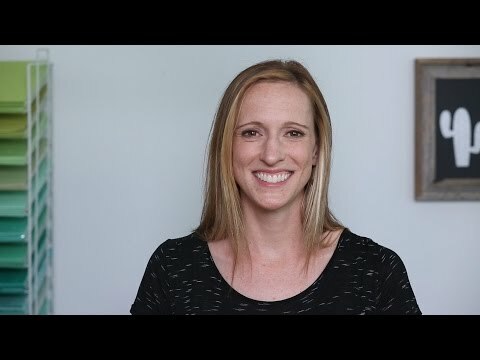 You also get 10% off all purchases at cricut.com and in Cricut Design Space. That's extra savings on top of existing sales! Are you obsessed with cacti? Well we have exactly what you're looking for! We're back at it again with our Crazy Cute cards! 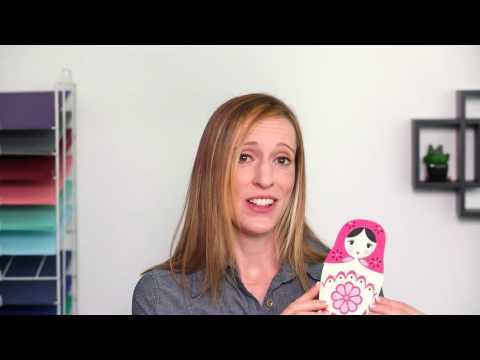 In this video we'll show you how to put together an awesome flower that you can use to accessorize any card. We know you'll love it as much as we do! See how we created this fantastic baby belly tracking chalkboard. 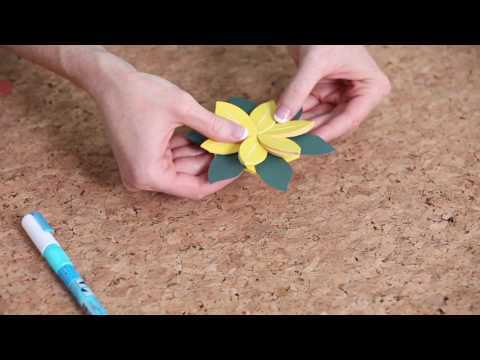 If you're looking for a fun way to use your vinyl or paper flowers then this is perfect project idea. 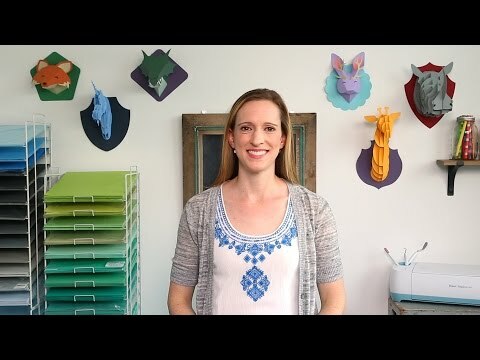 Learn more about the new 3D Animal Head image set in Cricut Access! This set has two different types of paper animals: slotted and folded. We’re so excited about this set because 3D animal heads are so popular and now you can make a unicorn, a Jackalope and even a dinosaur head for any room in your home with your Cricut Explore. If you love woodland creatures and crafting this is the paper craft project for you! 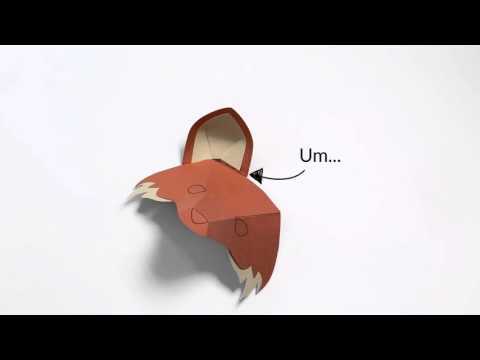 In this video we'll show you how to make an incredibly adorable little 3D paper fox.